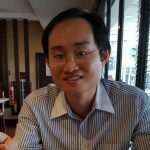 In Southeast Asia, ice cream has proven to be a crowd puller into convenience stores and retailers are innovating with various ice creams in cone. 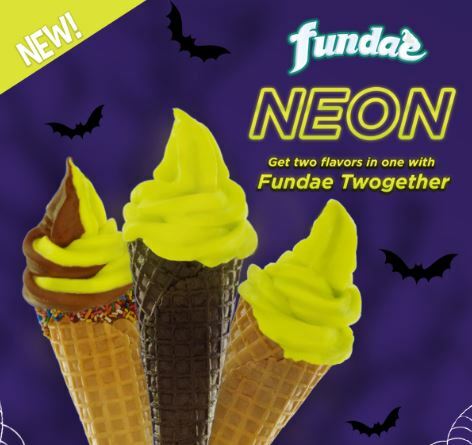 At the end of October 2018, 7-Eleven Philippines unveiled Fundae Neon in time for Halloween. 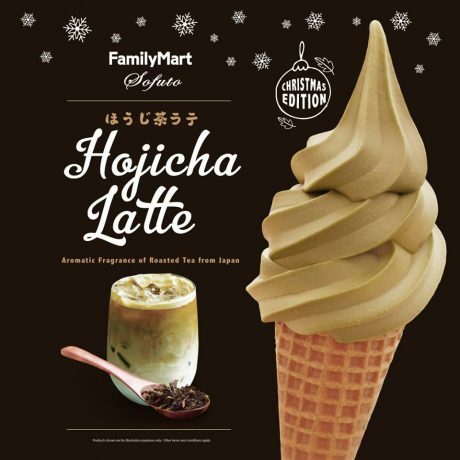 This glow-in-the-dark ice cream has generated a lot of excitement for the country’s largest convenience store chain. However, the colour will only really glow under a UV backlight. Fundae Neon is priced at PHP 15. 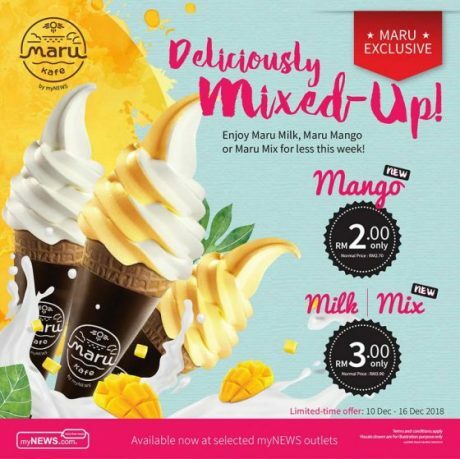 In Malaysia, myNEWS.com has added Maru Mango and Maru Mix into its ice cream range in December 2018. Maru Mix is a mix of Maru Mango and Maru Milk.